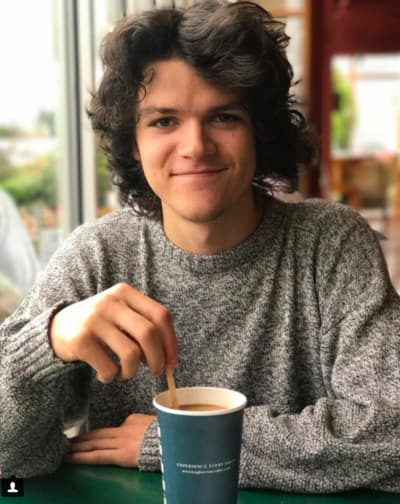 Over the past several months, Jacob Roloff has said on many occasions that he’s made up with his family. The former Little People, Big World star has explained that he was lashing out back when he quit this TLC series; that he has since grown up a lot; and that he’s once again on solid terms with his loved ones. And, based on photos such as the one below, we have no reason not to believe Jacob. 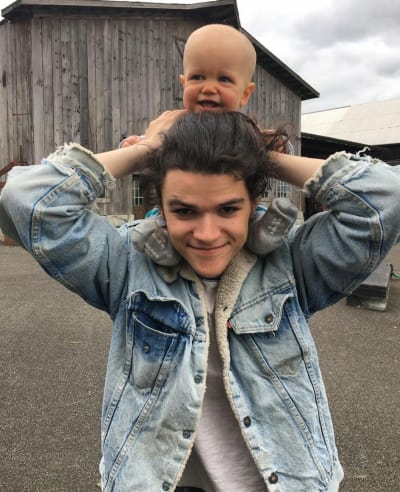 He’s clearly smitten with his nephew, Jackson, as his Instagram timeline is chock full of photos of himself and the one-year old. But take a closer look and you’ll notice that there are no new pictures of Jacob and his father anywhere on this page. 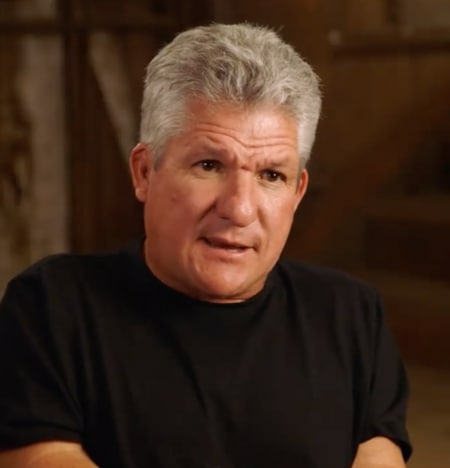 We’ve had a hard time tracking down any of Matt Roloff and his youngest son on the former’s Instagram account, too. This might mean nothing at all, of course. Or it may be another clue that there’s tension between father and son, perhaps dating back to Jacob’s aforementioned decision to leave the world of reality television behind. 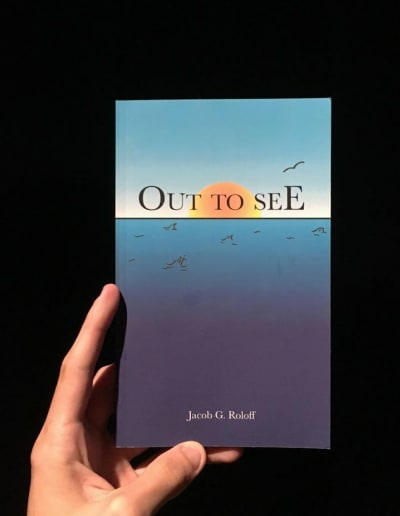 In his new book, “Out to See,” Jacob details how he couldn’t handle how each episode (heck, practically each interaction) was totally fake and scripted. And now, in a passage excerpted by Radar Online, Jacob discusses at length the influence of “mentor” and “father figure” Mike Detjen. “I appreciate Mike’s influence on me a lot,” Jacob writes of someone we admittedly had never heard of prior to this publication. Having met Mike through his youth soccer team, Jacob says Detjen would often drop him off at practice or at games. Sadly, he passed away due to “cardiovascular complications” in 2008. I think I was in fifth grade at the time and I remember every detail of the morning my mom came to my room to tell me that Mike had not made it through his surgery. I don’t remember the days afterward very well – only that I skipped school for a few days and was likely very foul to anyone around me. I cried often. 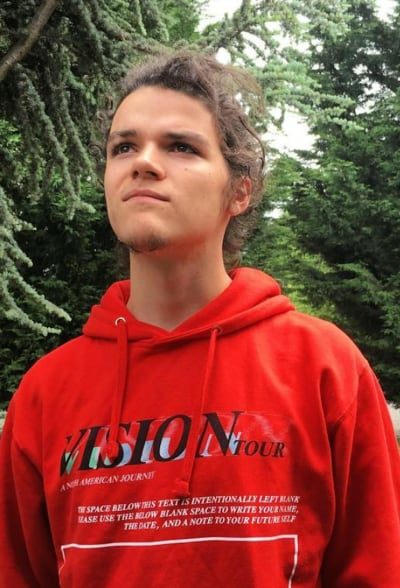 This is a sad story and an interesting story, but it may not reveal anything at all about Jacob’s relationship with Matt. Except, at other points in his memoir, Jacob wrote at length about his siblings and his mother; he barely even mentions his dad. Jacob doesn’t follow Matt on Instagram, either. Moreover, as previously reported, Amy Roloff hosted an engagement party for her son after he proposed late last year. It’s unclear whether Matt bothered to do the same. We’re speculating here, of course, and it’s worth noting that Jacob shared a throwback photo of his parents this past February. My parents have always been pretty amazing. They both succeeded in life, had a family and provided for and gave their kids all that they wanted, within disciplined reason. My dad taught me practical, mindful things like chess, how to build a fire, and other sorts of exercises in basic critical thinking to a degree that I still carry the lessons with me today. My mom, always making sure we knew we were loved, supported all our efforts and hobbies as often as she knew about them, even coaching all of us kids in soccer in our early years. She also instilled in us a very good sense of manners and respect that I find myself appreciating more and more everyday. Maybe there is no beef between Jacob and Matt. But what about between Jacob and Audrey, huh?!?!?!?!? Taylor Swift: How is She Holding Up?!? Next story Sara Gilbert: Of Course ABC Should Have Canceled Roseanne! Previous story Chelsea Houska: QUITTING Teen Mom 2 Because of Jenelle Evans? !